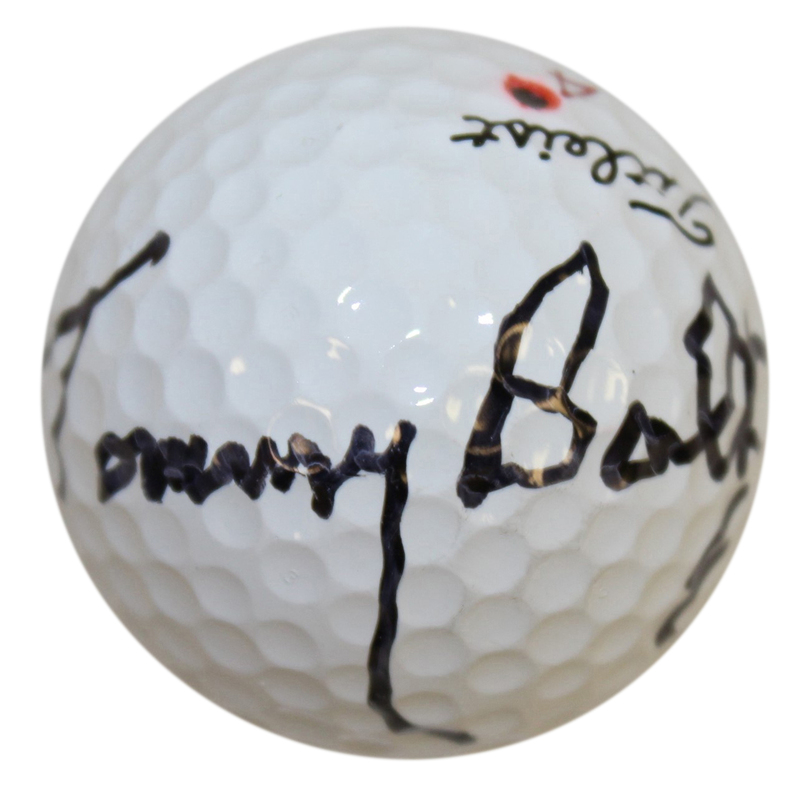 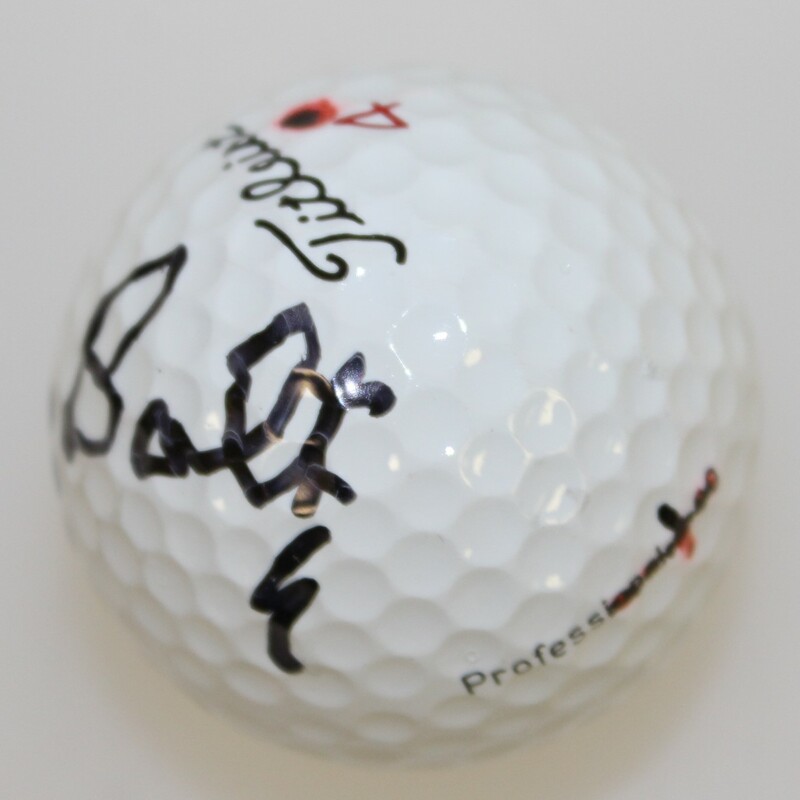 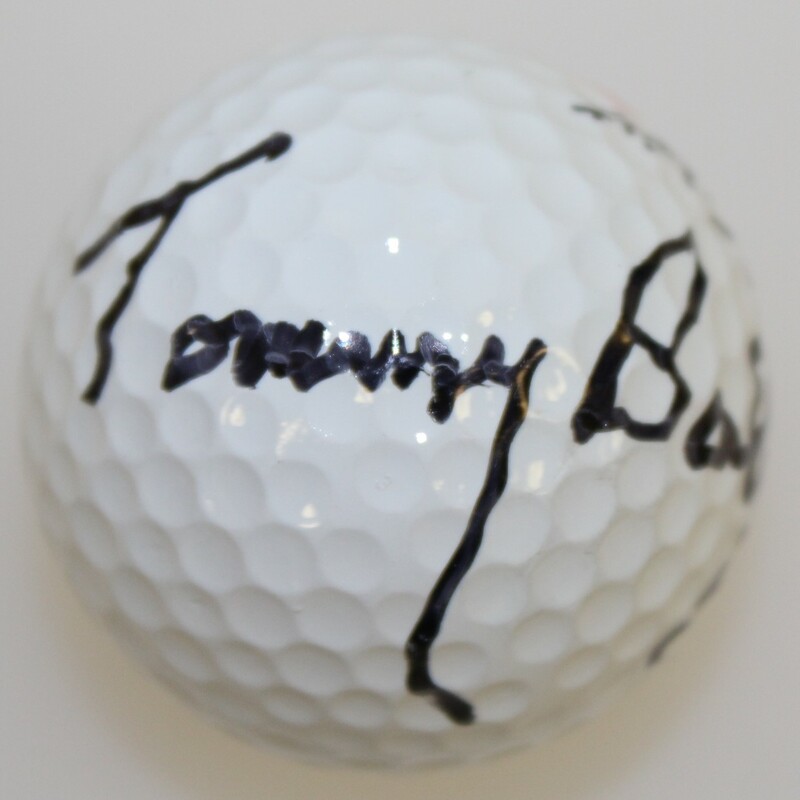 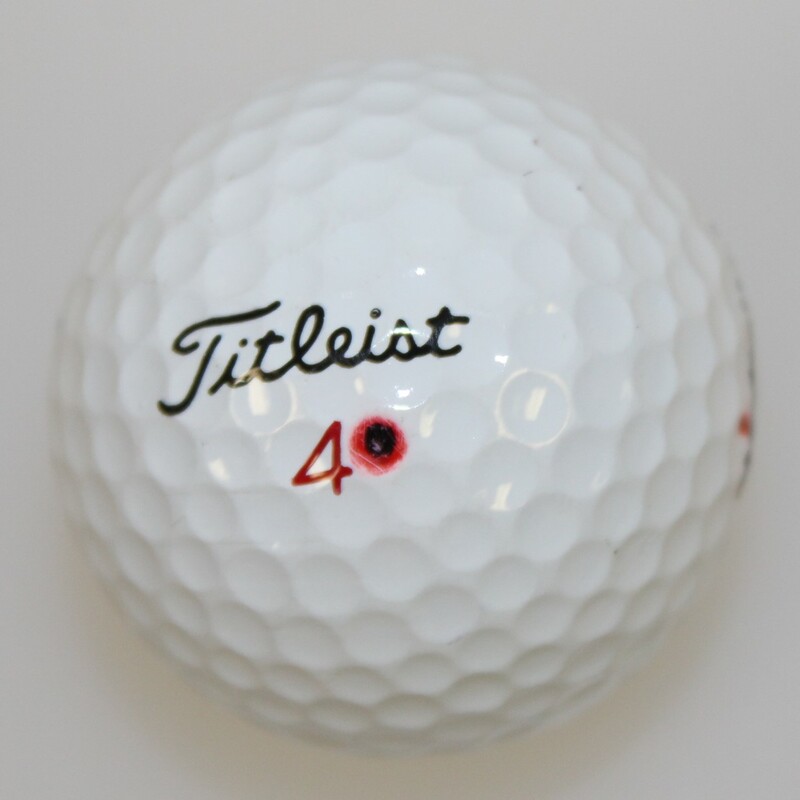 Here we have a Tommy Bolt used and signed Titleist golf ball. Bolt had a long running golf career which featured wins at the Amateur, PGA, and Senior Tour levels of competition. His Hall of Fame career was highlighted by a 1958 US Open win, and a berth on the 1955 and 1957 Ryder Cup teams.